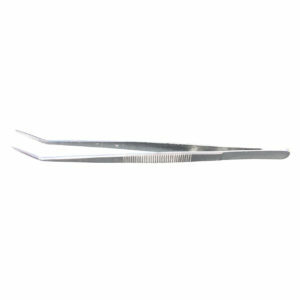 Cactus & Succulent Gripping Tweezers Tools in All Sizes and Types. 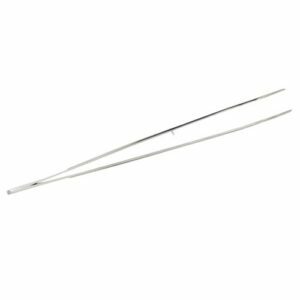 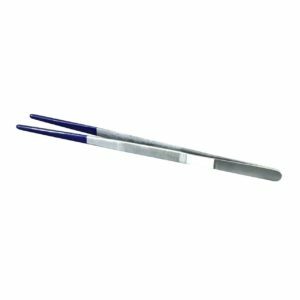 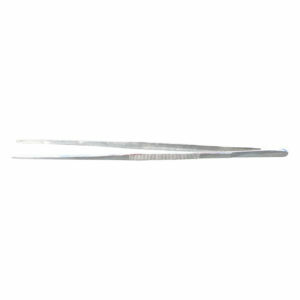 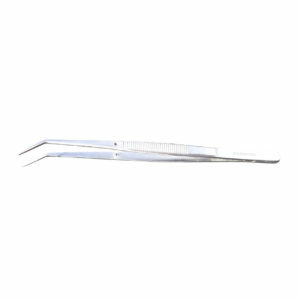 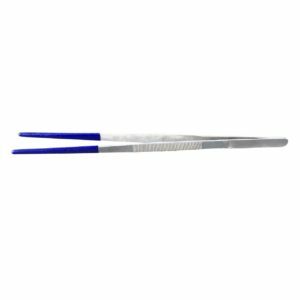 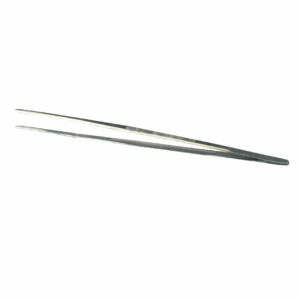 Extra-Long Tweezers, 6 inch to 18 inch Tweezers – angled and curved plus straight tweezers. 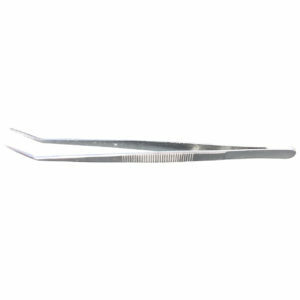 From small to big, we have the perfect cactus pruning tweezer for your gardening task. 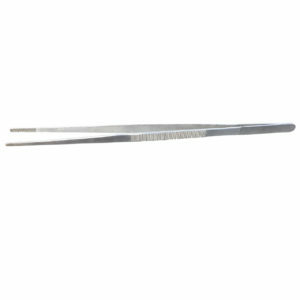 Stainless steel sure-grip tweezers allow you to prune your cactus plants safely.